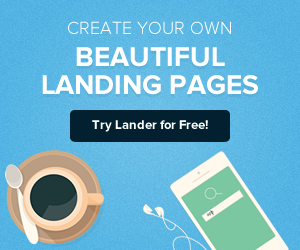 Creating appealing, attention-grabbing landing pages on your website is only half the battle. High-quality design won't get you very far unless the pages are optimized to convert. However, conversion rate optimization doesn't need to be excessively complicated. This one may seem intuitive, but it's important to define your goals to ensure the design is on track. Think about your overall campaign if the landing page is related to pay-per-click advertising. Are you trying to attract new blog subscribers, get people to sign up for free trials or download a case study? It's crucial to know this information in advance because too wide of a scope can derail a campaign fairly quickly, ensuring you won't see the CRO you want. Make sure your ad copy matches the landing page for better conversion rates. 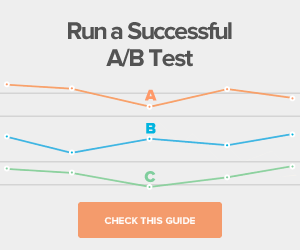 We can't say this enough: A/B testing is essential to improve CRO. Using data to make adjustments to either your ads or landing pages can help you make better choices about certain components. 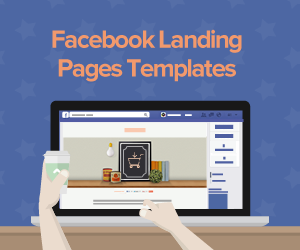 If your company has an active social media presence, landing pages need to take on a whole new dimension to be effective, according to Search Engine Watch. For starters, Facebook, Twitter, LinkedIn and Google Plus are all different. Users have varied preferences. This means you can't take a cookie cutter approach to landing pages or direct followers from these different networks to the same page. The copy has to resonate with social media followers and should provide a unified brand experience. For these landing pages to succeed at converting, you should only ask for the information necessary for conversion. Too many other steps can detract from the social media network. This is a good practice for any landing page; don't ask for more information than you actually need because it can contribute to higher form abandonment rates. The number of mobile searches is rapidly accelerating. In addition, consumers use multiple devices before converting. Citing data from millwardbrown, Conversioner reported that the average person interacts with a website from 2.6 different devices before converting. This number indicates that people use each of their devices for separate purposes while engaging with Web content. While the rapid expansion of smartphones and tablets has caused marketers to consider responsive Web design, this isn't a substitute for CRO. While you need to provide a consistent experience for users who access your website from multiple devices, each channel needs to be optimized individually. 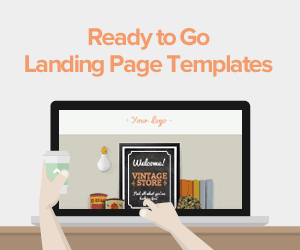 You don't have very long to win customers over with a landing page. In fact, visitors will make a decision about whether they want to stay on the page or not within a few seconds. This is based on whether the page matches the ad, the offer is something they want, they understand the content and the design is visually appealing. This sounds like a pretty strong impression to deliver within an extremely limited timeframe. To get better CRO, you need to design pages that lead viewers' eyes in the direction you want them to take. White space can grab attention, especially when it's placed next to a lead generation form. Arrows and other linear cues can also make your call to action stand out more. Utilizing directional cues can help you make your landing pages more focused, which provides a better experience for website visitors.